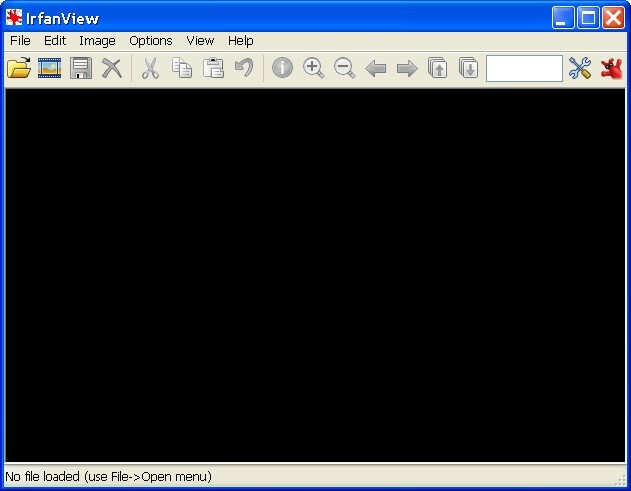 Description: It is an image viewer with support for a very large number of image formats, including animated GIF, multi-page TIFF and multiple ICO files. It also supports creation of panaroma images, editing of multi-page TIFF files, as well as lossless JPEG rotation. This portable package includes also most important plugins available. You can also download Plugins to extend it or read these FAQ for more info.